Here are some of the best stories from around the world of driving and tech from October. Click on the links to read more about each story. According to a recent study by J.D. Power, BMW and Hyundai are the top brands when it comes to car technology satisfaction. Volvo plans to offer connected car tech in European car models by year’s end. Highlights of the best car tech from the 2016 Paris Motor show. Nissan will stop production of one of their oldest models, the Tsuru. 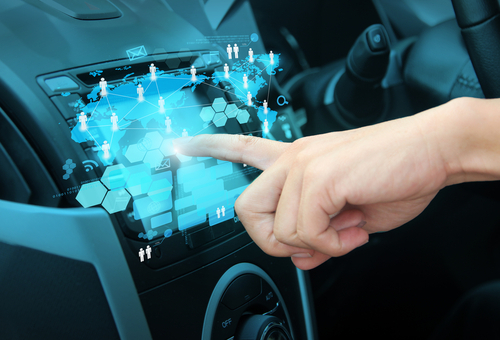 High-tech dashboard issues are still a challenge for automakers. Automakers reported that U.S. auto sales dipped in September. A study by J.D. Power found seven 2016 model-year brands that have the most usable technology. Nissan is looking to improve car technology by hiring 300 employees to help build new software applications for future cars. For more news, as well as fun facts, defensive driving courses, competitions, and other cool stuff, follow DefensiveDriving.com on Facebook and Pinterest.